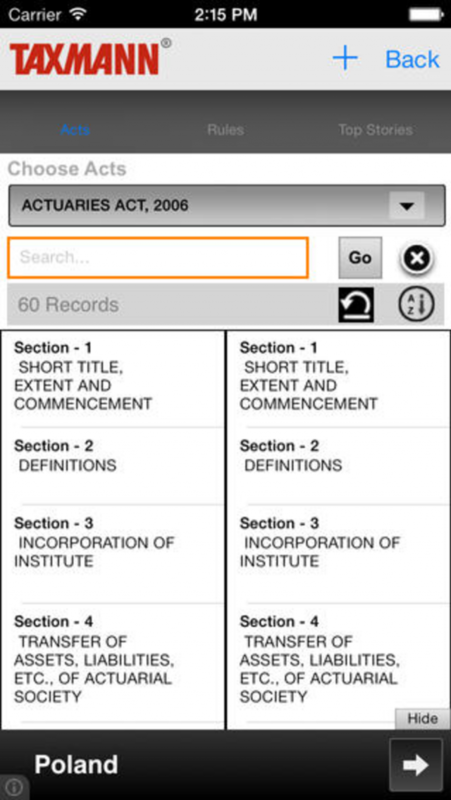 Taxmann iPhone application encompassing always updated 178 Acts and 383 Rules with their legislative history. 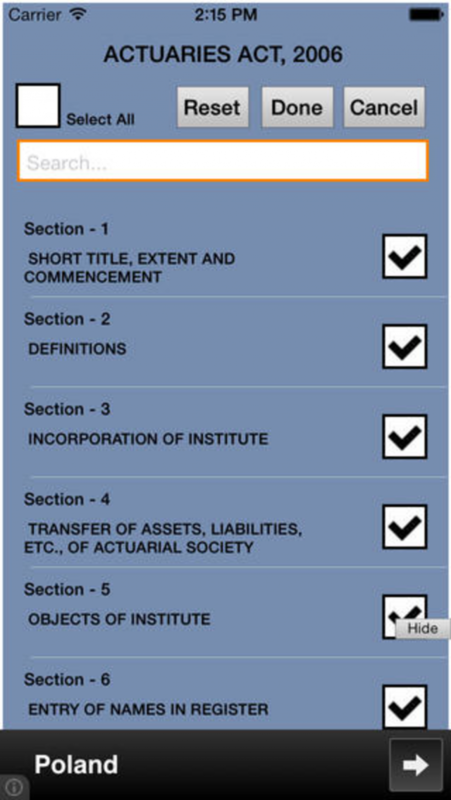 The Taxmann application has some unique features like Custom View (to rearrange section as per your usage), Split View (an option to read two provisions together). 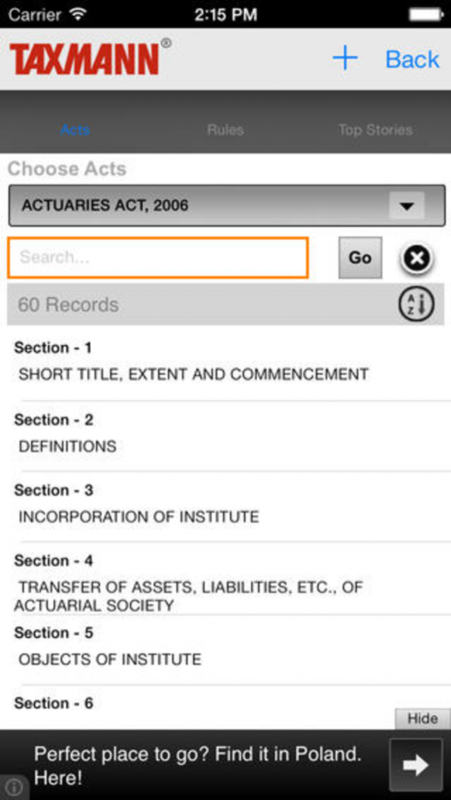 Latest updates and top stories of Indian tax and corporate Laws can be accessed from anywhere and anytime. 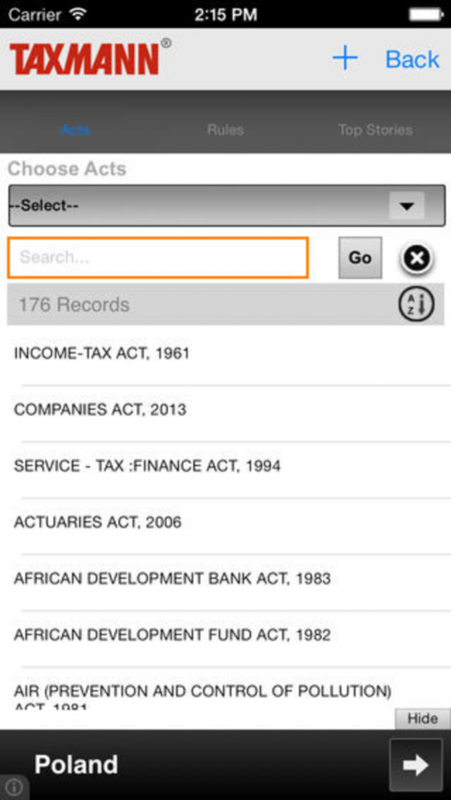 Additional Features: Bookmarks, Notes, Save data in Offline mode, Taxmann’s Search. i am developer in Taxmann. Taxmann provide the secure and reliable income tax.